Days of the week with a Fall/Autumn color story. Your Days of the Week are listed 2 to a sheet with the abbreviated form below. 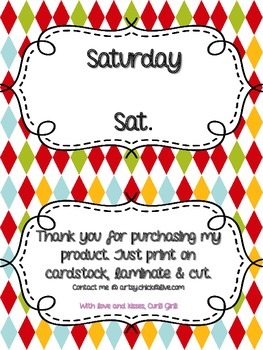 Just print, cut and laminate. 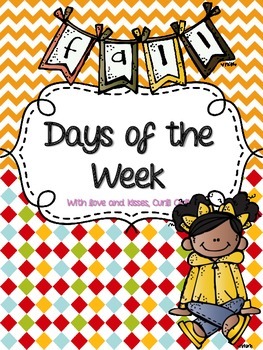 Turn a lesson on Days of the Week into a Word Study lesson.